We are so excited about this school year and the opportunities we have planned for our students and teachers. 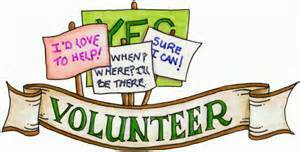 We ask that you consider volunteering your time or making a donation to help with those efforts. Have a great school year! Please support the Howard PTA by becoming a member of the PTA. You do not have to volunteer if you become a member. Membership helps support your students. Membership forms are available at the reception desk at TA Howard Middle School. We communicate by having the school send email “blasts” for us. But, the best way to stay up on Howard Activities on a regular basis is to like us on Facebook on the TAH PTA Facebook Page. You can also sign up to receive Remind101 message via text by: text @howardpta to 81010. You can opt out of messages at anytime by replying, 'unsubscribe @howardpta'. Trouble using 81010? Try texting @howardpta to (817) 479-9382 instead. We would love for you to get involved and, we need your help. We have kicked off our fall spirit wear sale. Order forms for Spirit Wear purchase will be available at the reception desk at Howard. Completed forms w/ payment attached should be left at the reception desk. Orders will be sent home with the students. 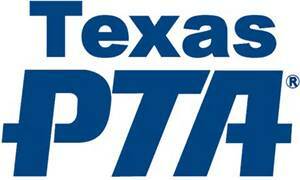 The PTA will also be selling spirit wear at Meet the Teacher and other special events. Each year the Howard PTA has one day that we are responsible for volunteering at the MISD Clothes Closet. Howard does collect box tops. Last year we received a $100 check for just cutting those silly rectangles! You may print off a collection sheet at this link or simply place them in a baggy marked PTA and turn into the reception area. 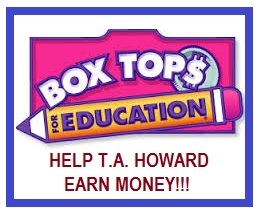 You can also sign up at http://www.boxtops4education.com/ to get coupons and stay updated on our school’s earnings. Thanks for helping!